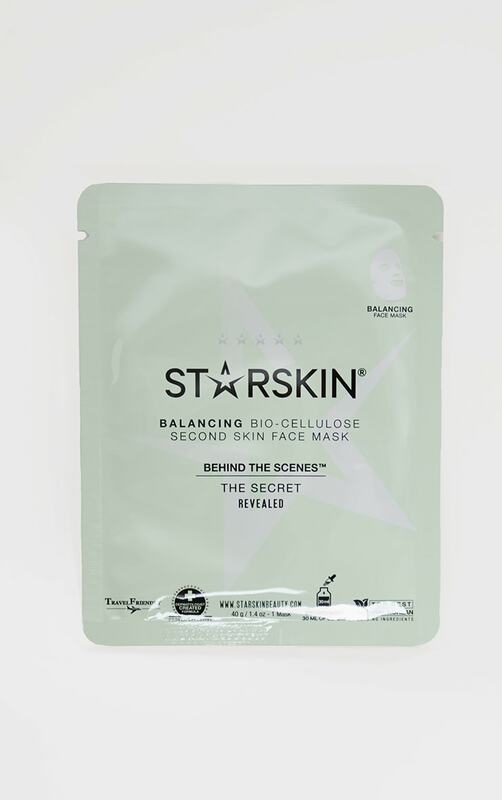 Soothe irritated and blemish prone skin with the Behind The Scenes™ Coconut Bio-Cellulose Balancing Face Mask from STARSKIN. The Coconut infused mask contours close to the face and is designed with a powerful serum complex to restore flawlessness, smoothness and radiance to irritated skin types. Rich in skin balancing Vitamins and hydrating Coconut juice, the treatment visibly purifies, refines the complexion and eliminates the appearance of blemishes.Chamomile and Heartleaf work in synergy to alleviate redness and visible pores by rejuvenating and renewing the skin, resulting in a calmer complexion. 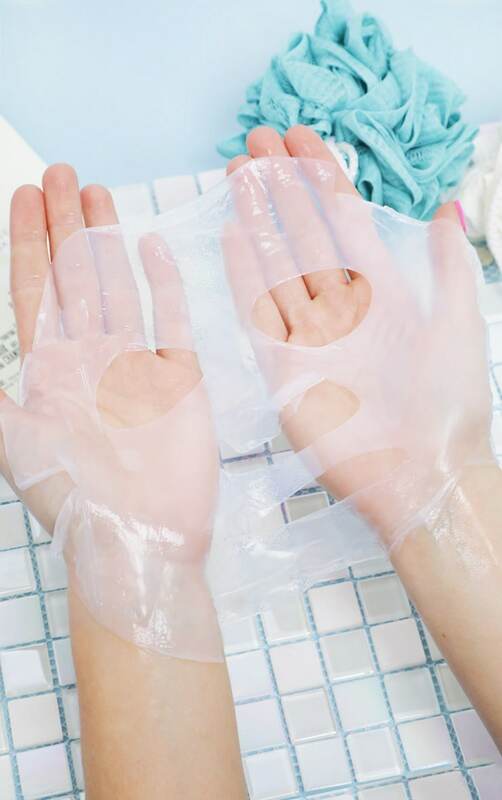 The face mask is drenched in a unique, high performance serum which leaves the skin looking incredibly fresh faced.